Rome is without doubt one of the most inspiring European capitals and ranks alongside Paris and Dublin as a favourite destination for Six Nations rugby supporters. Italy’s capital is rich in culture and offers 3000 years of history in its vast number of monuments, fountains and buildings. 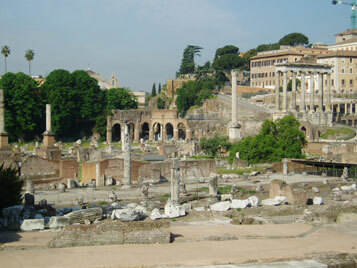 When in Rome, do as the Romans do and stroll the many piazzas, often described as immense open-air museums for their colossal feats of architecture, each one telling a unique story. History follows you at every turn but weaved throughout this timeless city lies a vibrant buzzing metropolis of atmospheric restaurants, wonderful museums and great nightlife. La Dolce Vita indeed. In the heart of Rome, where history is found on every street corner, two families, Bettoja and Baglione, have come together to run Hotel Nord Nuova Roma. A hotel where you can breathe tradition and innovation. A building dating to the beginning of the last century that encloses an elegant interior to welcome guests. This Hotel is close to many attractions: Palazzo Massimo, Baths of Diocletian and Palazzo Altemps. Tickets for Tour and Museums are available. The Palladium Palace is a classic and elegant 4-star hotel in the centre of Rome, built in the late 19th century and located only 200 metres from the Termini Train and Metro Station. It features a stunning rooftop terrace with a panoramic view over the city of Rome and elegant interiors adorned with marble and classic hardwood furnishings. The classical-style guest rooms feature free Wi-Fi, satellite TV and air conditioning, and some even have frescoes dating back to the early 1900s. Guests have access to the lobby, bar, and breakfast hall serving an American style buffet, as well as a gym which also offers sauna and massage services. 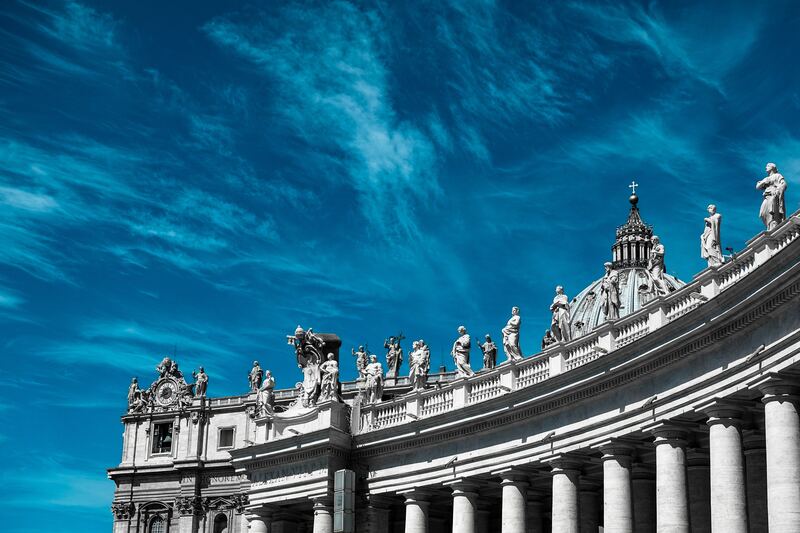 Only 50 metres from the Basilica of Santa Maria Maggiore and a short walk from the Colosseum, Trevi Fountain and Imperial Forum, this classic hotel also takes magnificent pride in the friendly and efficient service provided by its highly experienced and expert staff. This very modern and contemporary hotel feels very spacious from the moment you enter the large open lobby. The hotel sits among some of the world’s most famous landmarks and ruins and provides guests proximity to transport and attractions. The hotel is located right next to Termini main station and also next to the local market. Enjoy comfortable and very modern accommodation with unique design features. The bedrooms are set up as an open space with the showers located in the room rather than in a separate closed off bathroom. Delicious dining options and a bar with an unrivalled view await you at the Radisson Blu. Located within Rome’s historic centre and yet just moments from the city’s main train station, this hotel boasts an unbeatable location. 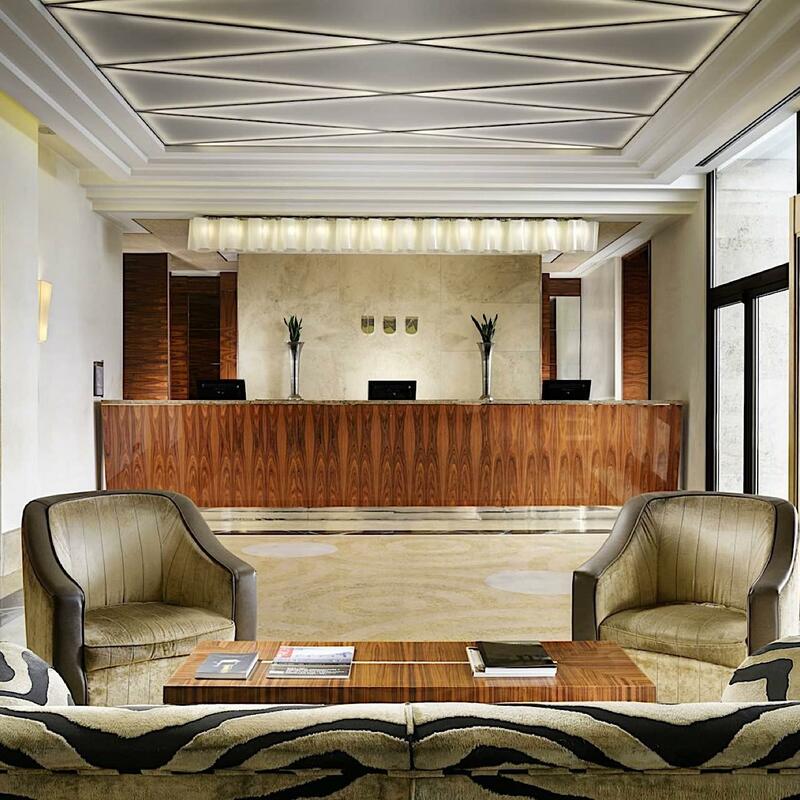 Renowned for its exceptional customer service, the striking architectural design of this new hotel is reflected in its interior design, offering guests a taste of Italian art deco and modern comfort. The Una Hotel is located in the heart of the capital, just a stone's throw from the Termini station and walking distance to all of Rome's main tourist hot spots. The rooms are bright, spacious and stylish, and the hotel's contemporary restaurant and café follow the strong architectural design that resonates through the property. The Best Western Plus Hotel Universo is a 4 star hotel located very close to Termini Station. With modern, recently renovated, rooms complete with air conditioning, satellite tv and free wifi the Hotel Universo awaits your arrival. The hotel is housed in a 19th century building adding that touch of character to your stay. A varied breakfast buffet is served from 6.30am to fuel your day of exploring in the city. Via Nazionale, the famous shopping street, is just a 5-minute walk away so you are in a great location at the Best Westen Plus Hotel Universo. Dating back to 1875, Bettoja Hotel Massimo d'Azeglio is an elegant building located just 100 yards from Roma Termini Train Station and a 15-minute walk from the Coliseum. It features a restaurant and wine cellar. All air-conditioned rooms come with parquet floors, classic wooden furniture, and marble bathroom with bath or shower, hairdryer and free toiletries. They also have a minibar and safe. Free WiFi is available throughout.The Hotel Massimo d'Azeglio's lobby, bar and à la carte restaurant display an important collection of original paintings and antique prints. A varied breakfast buffet is served daily. A fitness centre and meeting/business facilities are available on site. The Hotel Genova in Rome awaits you in the prestigious Via Cavour, just a few minutes from Termini Station, with modern furnishings, featuring all the best amenities, ideal for a splendid stay in the eternal city. The hotel is enveloped in a peaceful, modern atmosphere, featuring large windows lighting the main lobby, wood paneled walls and fine Venetian terrazzo floors. The establishment also features an American Bar, meeting rooms and Wi-Fi internet coverage in all common areas and rooms. 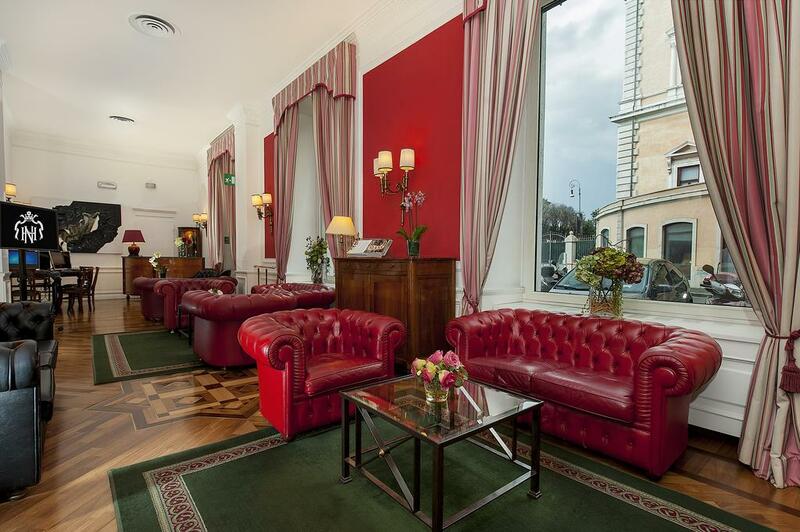 The Hotel Genova is in a convenient location from which all of Rome’s main districts can be easily reached. Guaranteed ticket to the Six Nations 2020 match between Italy and England at the Stadio Olimpico in Rome. Option to upgrade your ticket to a lateral seated ticket for £60pp. To confirm your booking we need to collect a deposit payment of £200 per person. Our preferred method of payment is by bank transfer, quoting your invoice number (TSTXXXX) on all payments. Credit and debit cards are also accepted. Your final balance payment will be due 90 days prior to departure. The person signing the booking form will be treated as doing so on behalf of, and with the consent of, all the persons for whom the booking is made and is responsible for ensuring due payment of all monies. Please ensure you return your signed booking form, together with a copy of the photograph page of all passports.